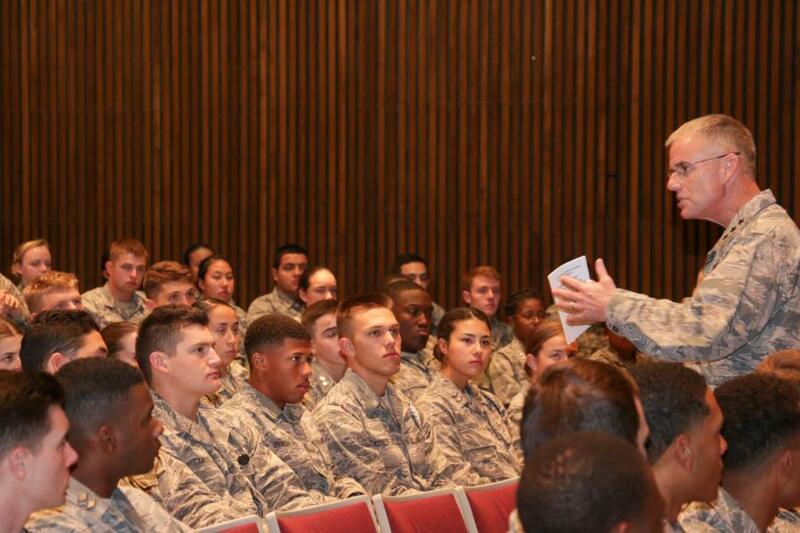 This week Lt. Gen. Jay Silveria, Superintendent of the United States Air Force Academy, visited the Prep School to talk to the cadet candidates about USAFA, military life, and what it means to be a cadet at USAFA. 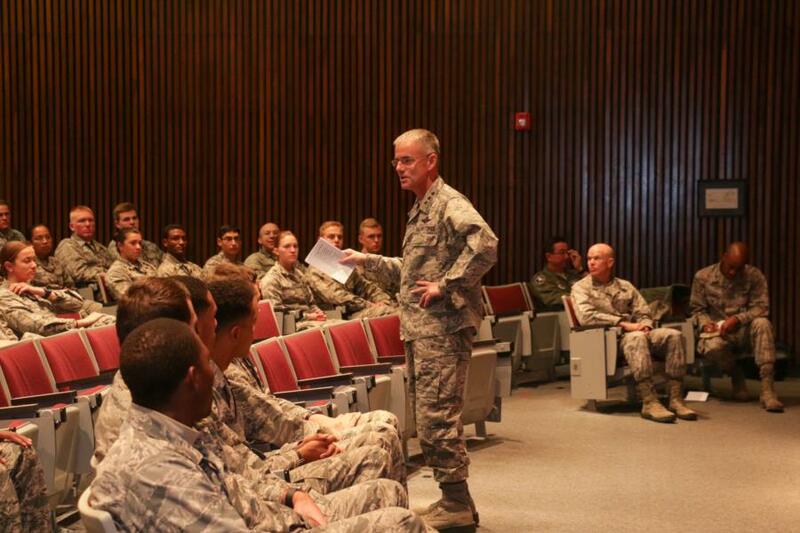 He discussed what changes have been made to USAFA in recent years and also what changes are to come. 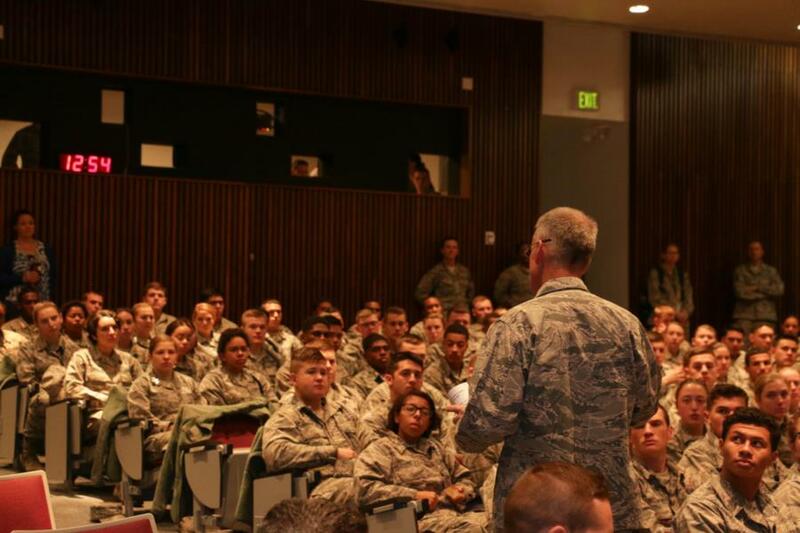 Lt. Gen. Silveria also shared that any cadet at USAFA must have dignity and respect for their peers. 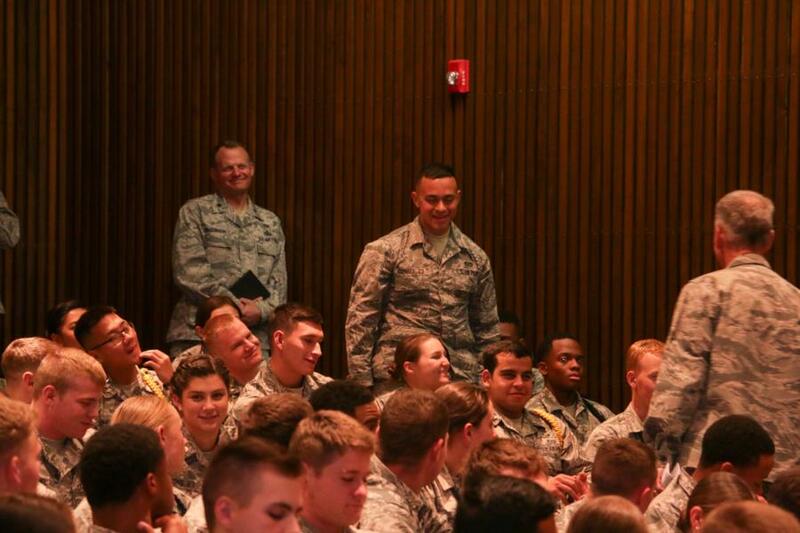 Soon after Lt. Gen. Silveria opened the floor for questions and hands went up immediately. 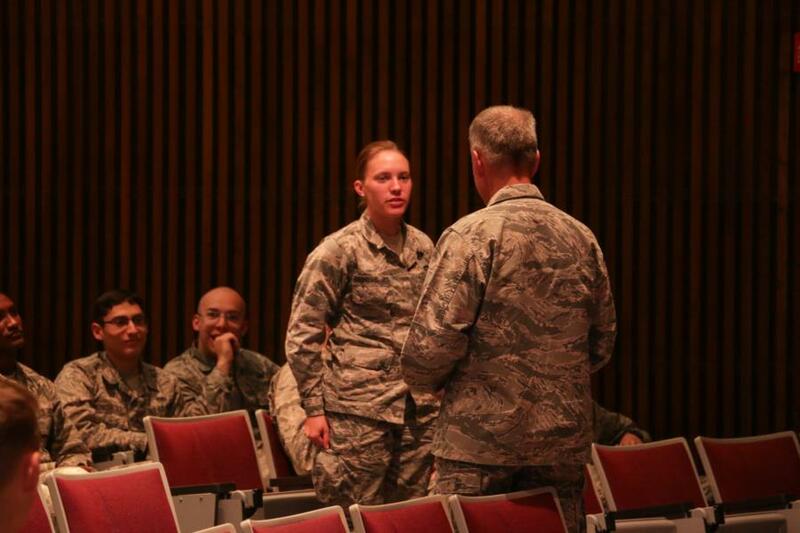 Questions ranged from academics, life in the military, and transition from prep to cadet. 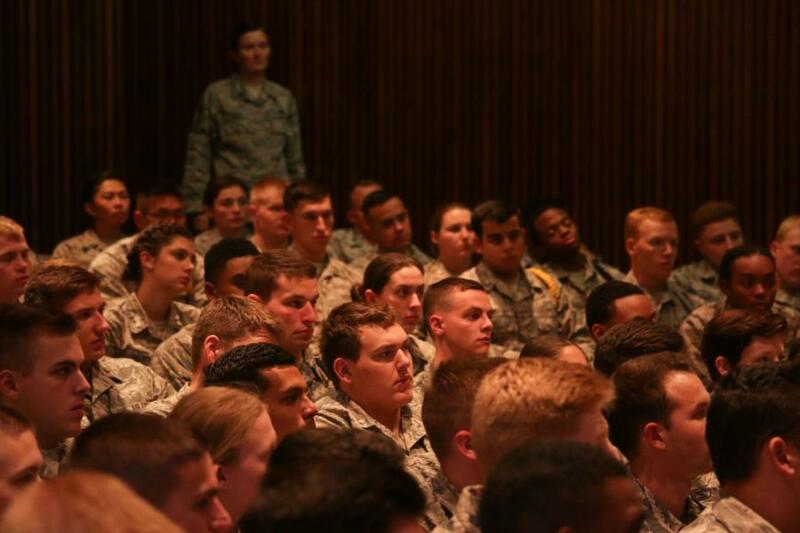 One cadet candidate asked “what is the biggest challenge we will face at the Academy?” Lt. Gen. Silveria responded with two answers, first academics, even with the extra year cadet candidates will be challenged academically. His second response was to be humble and a leader for the cadets that don’t have the experience and background that prep students have. 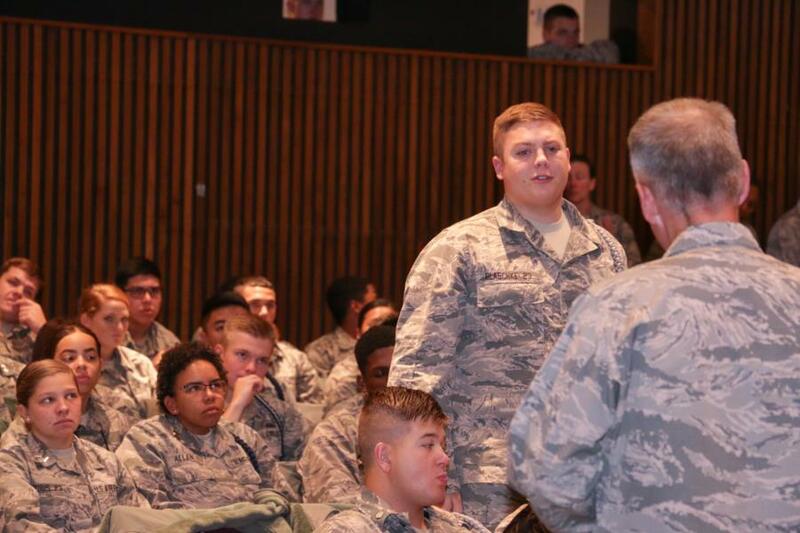 Following that question another cadet candidate asked “why did you join the Air Force and why did you stay?” Lt. Gen. Silveria responded with the reasons why he joined weren’t the reasons why he stayed. He shared that his father was in the military and he grew up on bases and knew from a young age he wanted to be an officer in the U.S. Air Force. 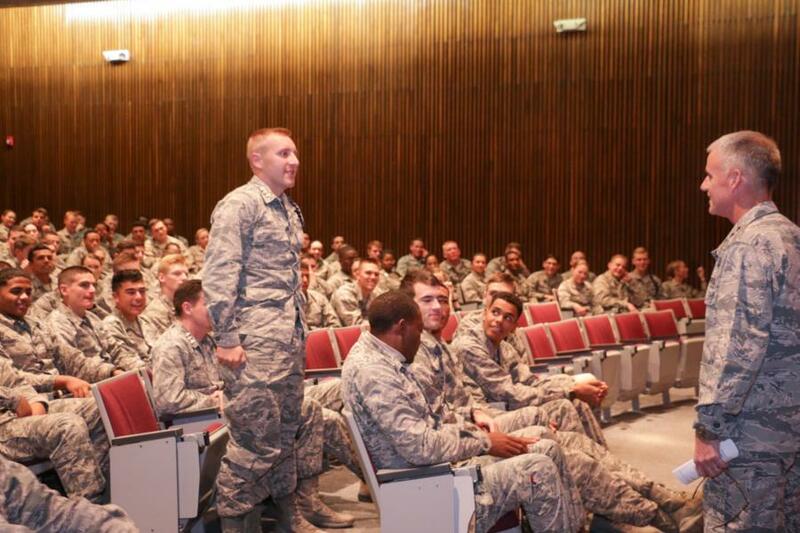 However, he stayed in the Air Force because of the airmen, the mission, and being part of something bigger than himself. To view the rest of our photos from Lt. Gen. Jay Silveria visit with the cadet candidates go to: Classes - Prep School - Prep Life. Or click the link below.